What housing options are available to senior citizens in the city? What transportation services are available to senior citizens in the city? I am a senior citizen or know a senior citizen who needs help with basic household chores, filling out forms, etc. Who should I call? 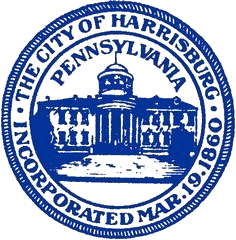 Harrisburg Housing Authority provides housing to senior citizens at numerous and various locations, including Presbyterian Apartments, Laurel Towers, and B'Nai B'Rith Apartments. There are also numerous assisted living housing options for seniors.